$894.99 each List: $1,950.00, You Save: $1,055.01! 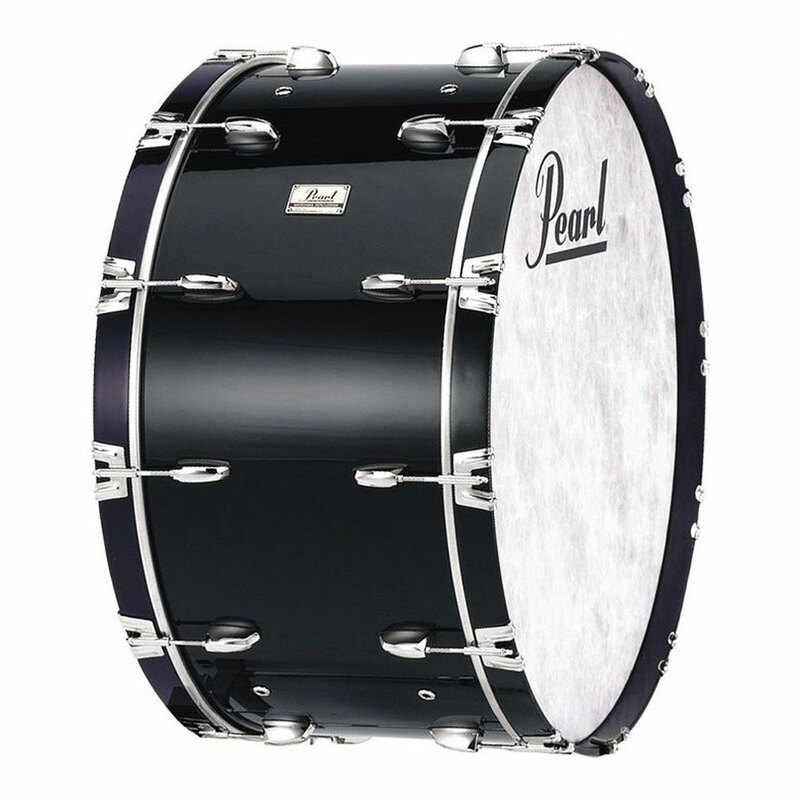 Concert Series Bass Drums offer quality workmanship and hardware at a reasonable price. The newly redesigned split tension lugs offer a low mass design to maximize shell resonance producing an incredible body, richness, and profound resonance. These features along with Remo Fiberskyn heads and Pearl's exclusive acoustical air vent design come together to give great quality bass drums at a price the competitors can't match.